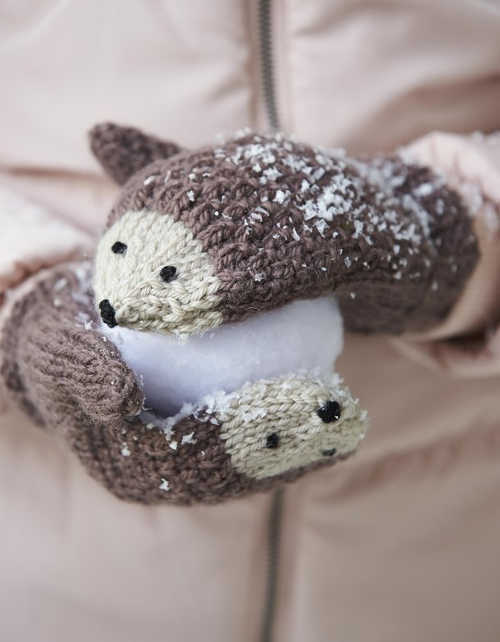 Can you believe it's September already?!! 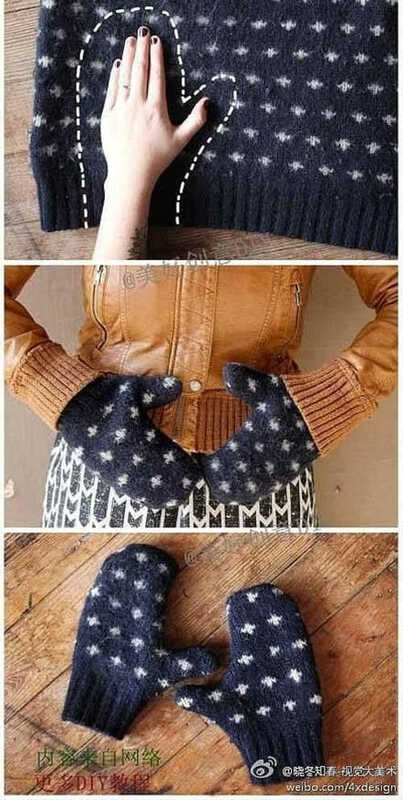 Cooler weather is just around the corner. 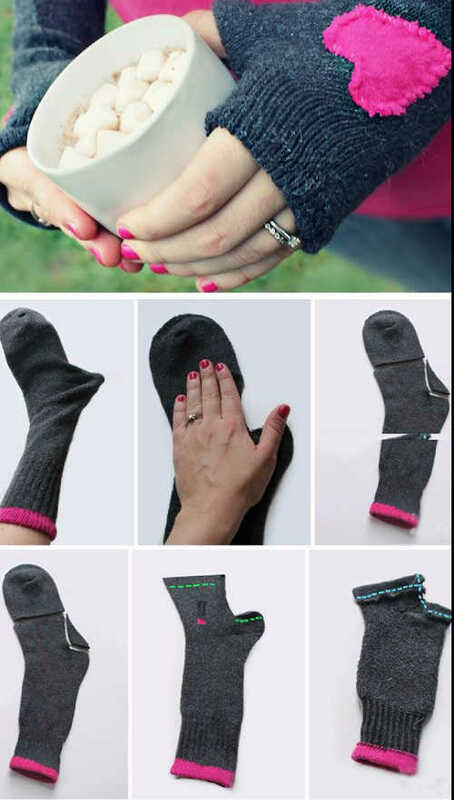 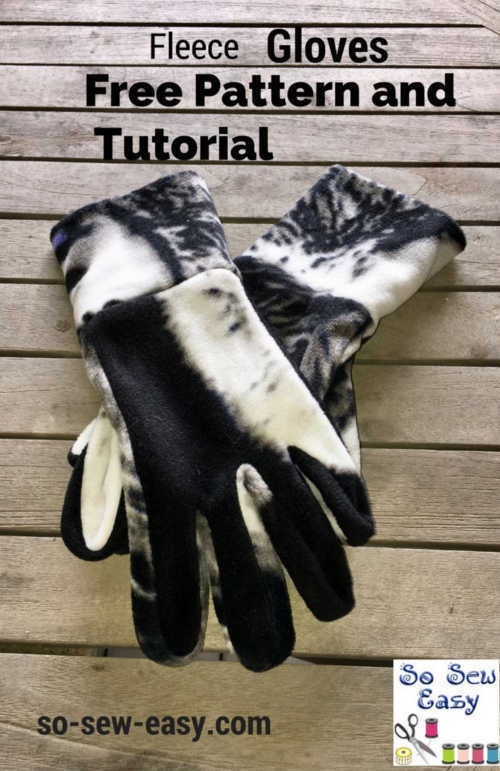 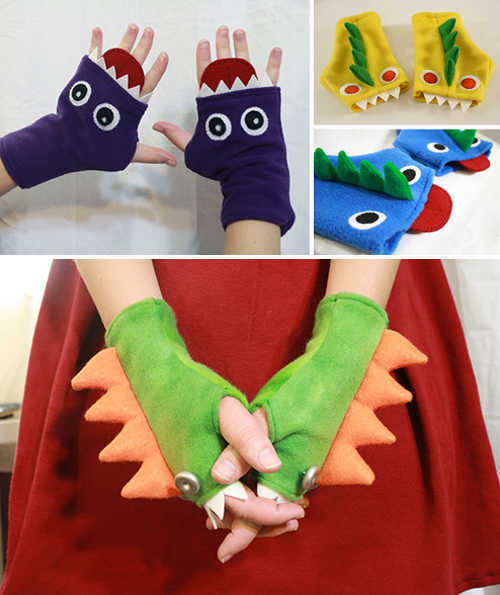 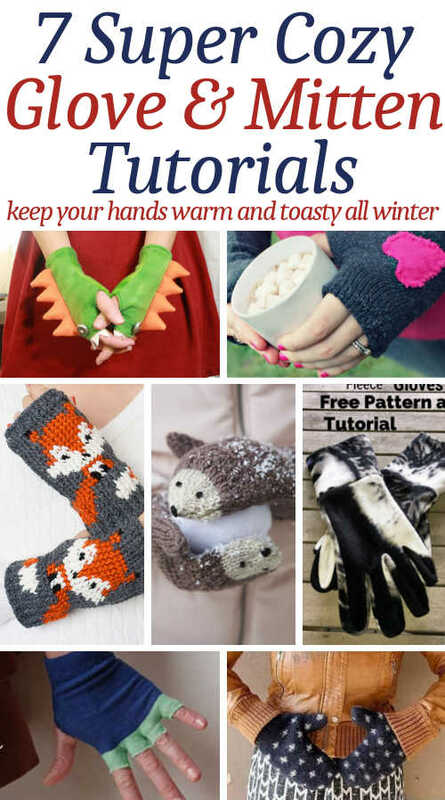 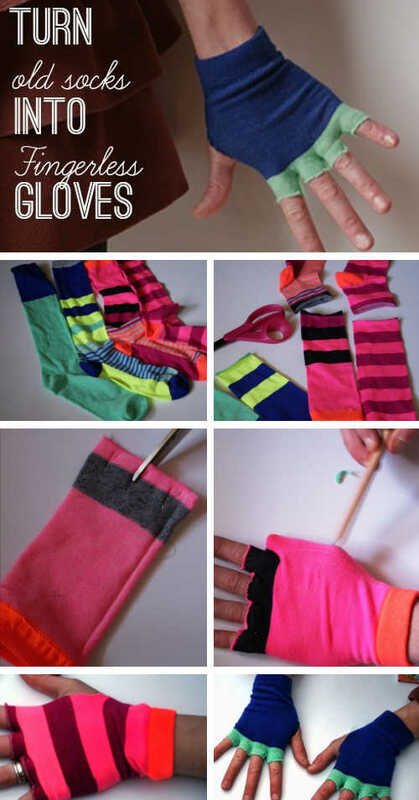 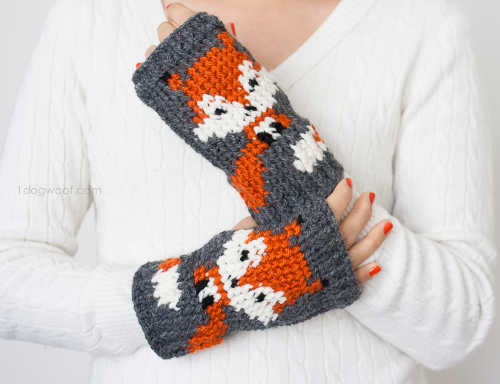 Be prepared with these super cozy glove and mitten patterns.